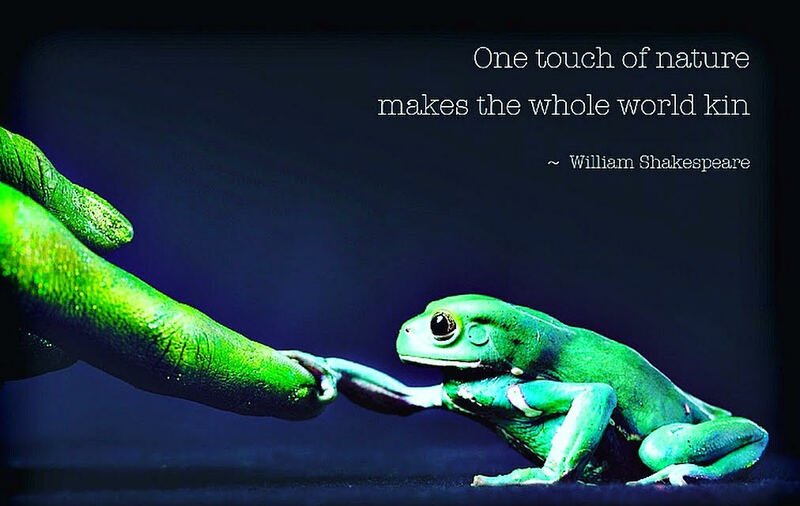 Below are free reptile and amphibian resources. 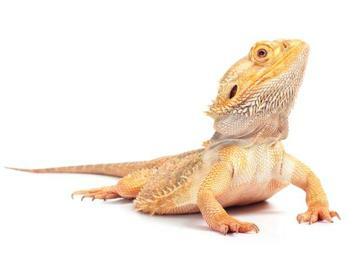 Rescue a Reptile! Find a Friend and Save a Life! Restraint-free nail trim training for Allen the bearded dragon, because why not?! Happy "HatchDay" to my dear friend Feldspar! Aldabra tortoises are found on The Aldabra Atoll, an island northeast of Madagascar in the Indian Ocean. They are listed on CITES Appendix II. 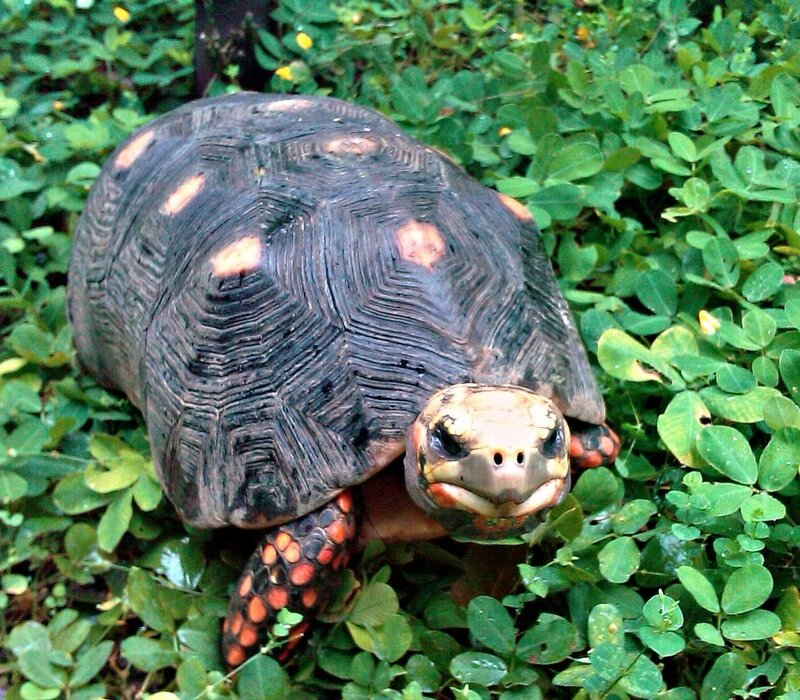 The Aldabra tortoise was one of the first species to be protected to ensure its survival. Charles Darwin and other notable conservationists of the late 1800s set aside a captive breeding population on Mauritius as well as protecting the Aldabra Atoll. The males, such as Feldspar, can weigh up to 550 pounds. The females are much smaller, usually maxing out at 200 pounds. They form close bonds in their family groups, and are very intelligent. This species also benefits from Force-Free, Science-based training! We taught Feldspar and his family to give blood voluntarily, come when called, and how to "station" and "target". 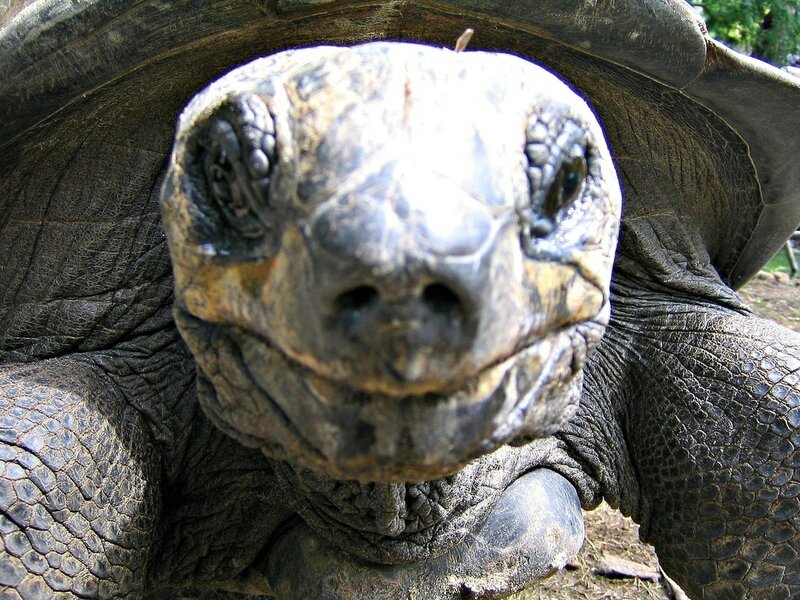 Aldabra tortoises are the remnants of a larger group of tortoise species that once lived in the Indian Ocean. There were 18 different species, but because of hunting by sailors, and the predation upon eggs and tortoise hatchlings by introduced species (such as rats, cats, and pigs), all went extinct except for the Aldabra species. Now they are carefully protected in captivity through carefully managed breeding programs such as ours at the Audubon Nature Institute.